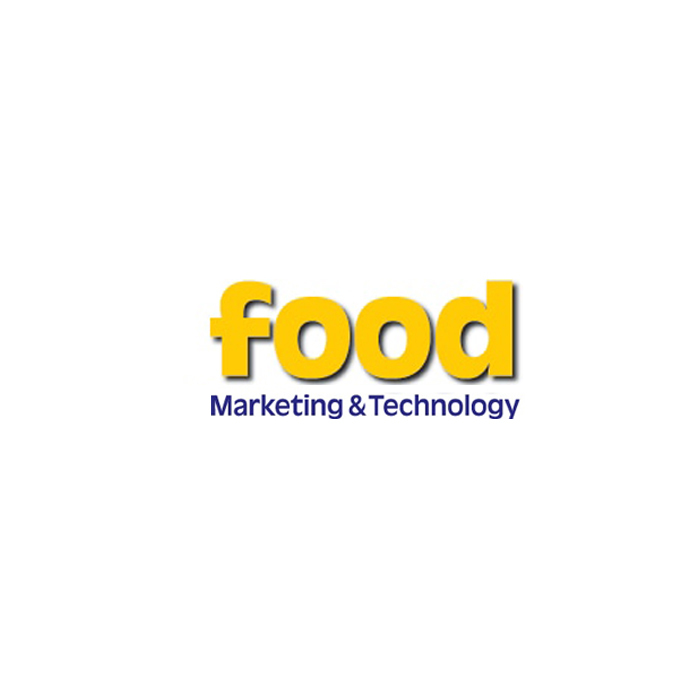 food Marketing & Technology is the international magazine for executives and specialists in the food industry. Reporting on report new marketing strategies and trends, equipment and processing methods, innovative technologies, raw materials and additives, pack-aging systems and other important topics of selling and purchasing marketing. In addition to factory managers and food technologists we also address the product managers and product developers in the food industry. food Marketing & Technology is published in English. 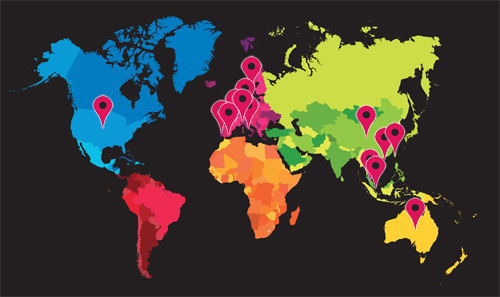 Circulation is worldwide with special emphasis on the most important, growing markets. An increasing share are subscriptions and requested copies. Related titles are: drinkworld for worldwide markets in the drinks industry, Food Technologie Magazin and Getränke! Technologie & Marketing for all German speaking markets (circulation 11,200 copies) and Wellness Foods & Supplements (for the nutraceutical sector). New: Food Marketing & Technology INDIA.